Featuring a jet black Soft Touch finish, these Style Lines are equipped with a polarized gray lens with a high performance gold mirror. The entire lens system, including the side shields, is coated in a scratch resistant gold mirror that is ideal for use in harsh, unstable light conditions such as in the snow. 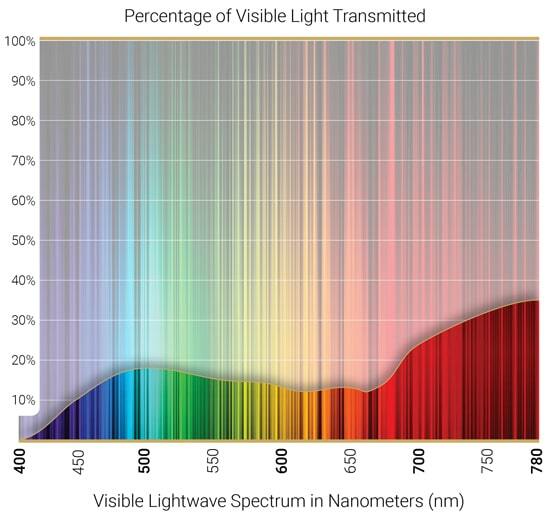 The reflective properties of the mirror coat prevent intense glare from disrupting the performance efficiency of the polarization, resulting in a controlled, consistent optical environment. The neutral gray base tint delivers natural color definition. 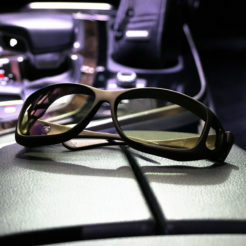 The subdued gold flash coating assists the lens system in blocking blue light. Clarity in the harshest conditions. In unforgiving environments flooded with sunlight, the gold mirror stands strong. 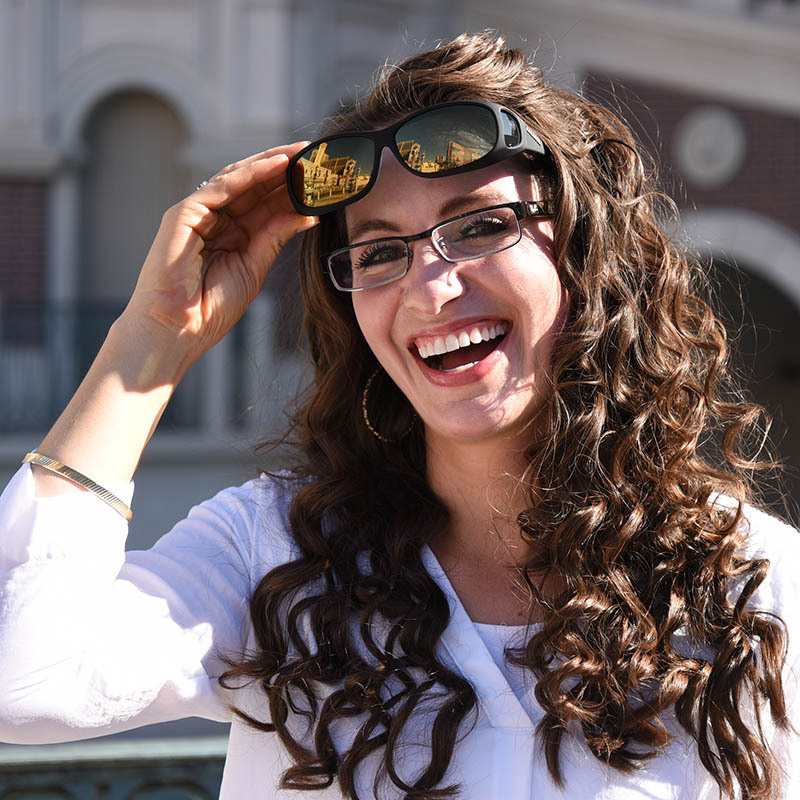 The unique, high-performance gold coating system provides comfort and clarity against even the harshest conditions and brightest glare. 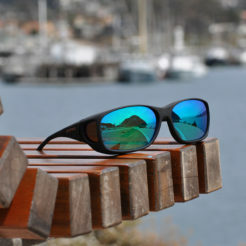 It maximizes the lens’s polarization efficiency, which sharpens contrast and enhances its glare-cutting properties, easing away eyestrain and fostering sharper focus.